An interview from the 2018 National Association of Broadcasters Convention in Las Vegas with Arthur Mason of ChyronHego. 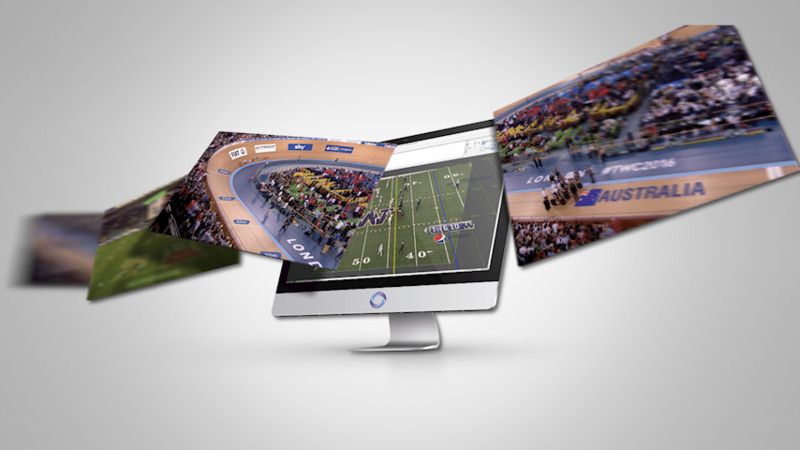 ChyronHego, a portfolio company of Vector Capital, is a global leader in products, services, and solutions for the broadcast and sports industries. Specializing in live television, news, and sports production, ChyronHego offers some of the industry’s most widely deployed solutions — including Lyric, the world’s most popular broadcast graphics creation and playout offering; the all-new CAMIO Universe newsroom workflow; and the TRACAB optical sports tracking system. In this interview Arthur talks with us about their Virtual Placement for Live Video. ChyronHego product designers created a solution that is easy to learn and doesn’t require any specialist camera encoders or lengthy calibration processes, so you can get your sponsor’s content on-air quickly and without error. The system can be used in virtually any live broadcast scenario from augmenting physical studio-sets with virtual objects, to much larger scenes such as sports arenas, race-tracks or landscapes. The latest version of Virtual Placement includes Scene Tracking, ChyronHego’s latest method of optical tracking. Scene Tracking is unique as it’s able to gather metrics without using pitch lines or sensors. With Virtual Placement’s Scene Tracking, a panoramic image is created such that the system can “learn” what the world it is viewing looks like. The aim throughout is simple: to place virtual elements into a live scene to make them look physically real and in harmony with the environment they are projected into, with the potential benefit of additional advertising placement revenue. Virtual Placement is based upon highly advanced image-processing algorithms and uses only the live video feed to calculate the real-time pan, tilt and zoom movement of the broadcast camera. The result is a highly accurate, low-latency and reliable tool that can make what has always been a complex and time-consuming task a much easier proposition. With the addition of optional software modules, Virtual Placement can also be deployed in specific production scenarios. 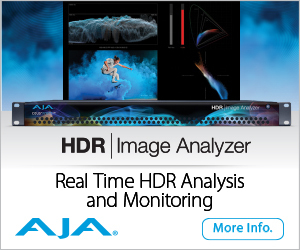 For downstream production workflows, a special anchor-tracking module uses scene-cut detection technology to cope with the challenges of placing virtual graphics into multi-camera feeds.